The media gives us a confusing commentary. First, we are enough, then we need to “lean in” and do more, and finally somehow we have to balance both miraculously. I don’t have a perfect answer, and clearly, they do not either. But I do know this; you are worth the quiet moments, the win moments, and the growth moments. Your personal well-being is the core of your family. Your successes are not just yours, but your children’s as well because they will see you soar, and each time your grow in knowledge, strength, and compassion you are creating a role model not just for your children but your community as a whole. Just remember, you are awesome. Now have a cup of coffee and put the real cream in it, you damn well deserve it. A great word of encouragement Pam! We hear way too many “not good enoughs” and ignoring those does make us better role models for our children. So encouraging, so many moms need to hear this. 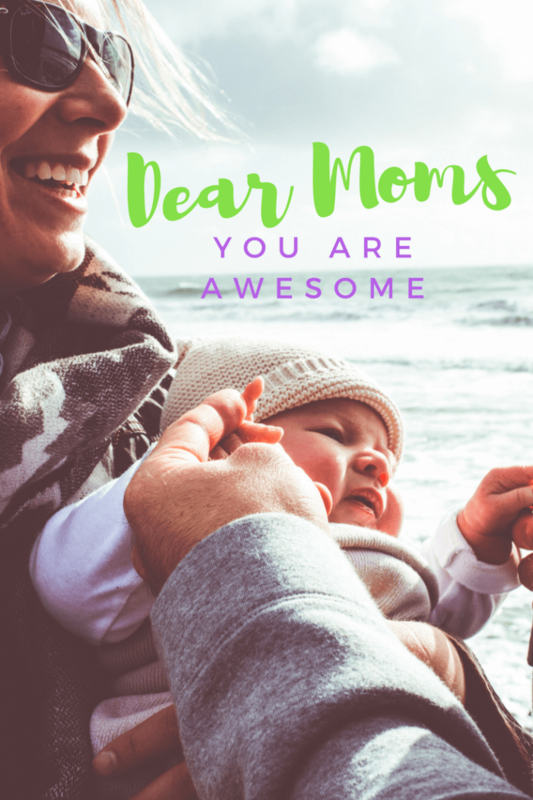 A loving note to mothers. Truly a beautiful post. Thank you for sharing.